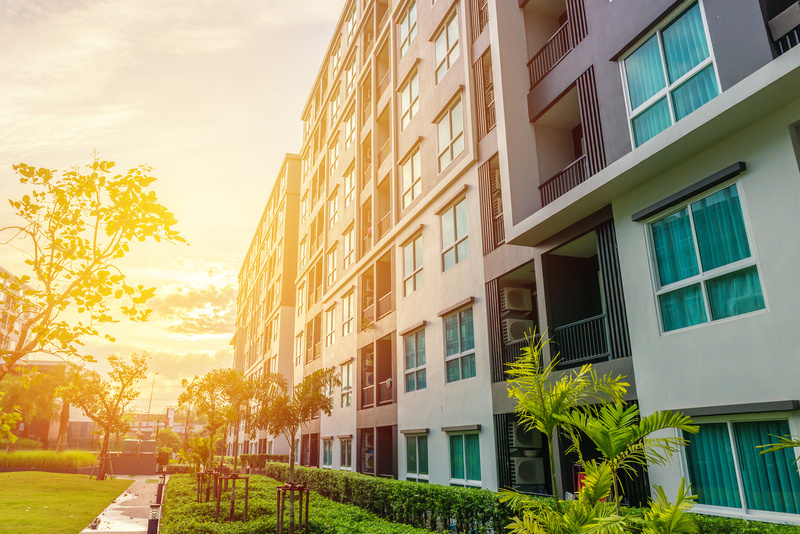 Our commercial pest control services are tailored to fit the needs of our customers in their specific work environments. 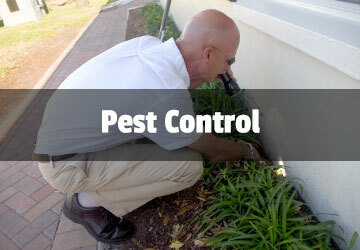 We strive to meet the pest control needs of our customers and respect the concerns of their employees and customers. 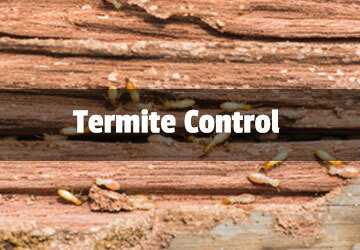 Our commercial pest control services are similar to our Residential Services. These services include monthly, quarterly, yearly, and tubes-in-the-wall treatments. For your peace of mind, we gladly provide references upon request. 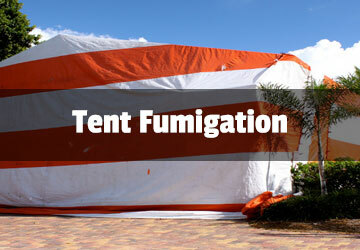 please contact us or call us and give you a free personalized quotation.